If you wish to get in contact with any of the FIWARE Evangelists listed below, please send a request to Fiware-speakers-req specifying what kind of action you wish to contact a FIWARE Evangelist for. 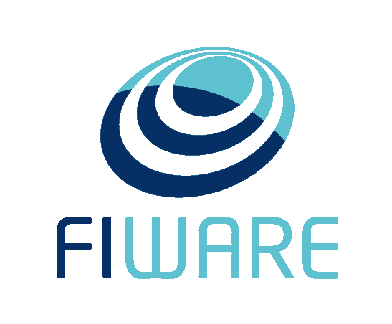 If there is a specific FIWARE Evangelist you want to contact then please don’t hesitate to let us know. Senior Standardization Expert, FIWARE Foundation, e.V. Statement of Interest: FIWARE business vision, value proposition and impact, FIWARE Generic Enabler (Please specify which in ‘Other’), We conduct hackathons & innovation discovery programs for corporates alongside helping VCs source for investees. We are happy to include FIWARE within the tech stack recommended within the program. CEO and Co-founder, TeamDev s.r.l. Statement of Interest: FIWARE business vision, value proposition and impact, FIWARE high-level technical, FIWARE Generic Enablers: Core GE’s. Others to be added in the future. Statement of Interest: FIWARE business vision, value proposition and impact, FIWARE high-level technical, FIWARE Generic Enablers: Context Broker, FastRTPS, IDAS, Cosmos, CEP, etc. FIWARE Cloud and Platform Senior Expert, FIWARE Foundation, e.V.